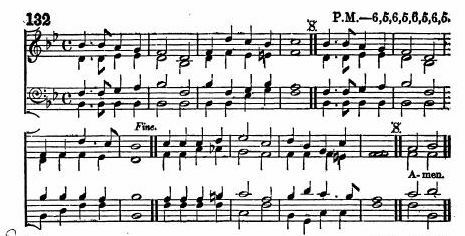 Music: Goshen (Fides), by "Miss Davis, c. 1848"
He all hearts can free. 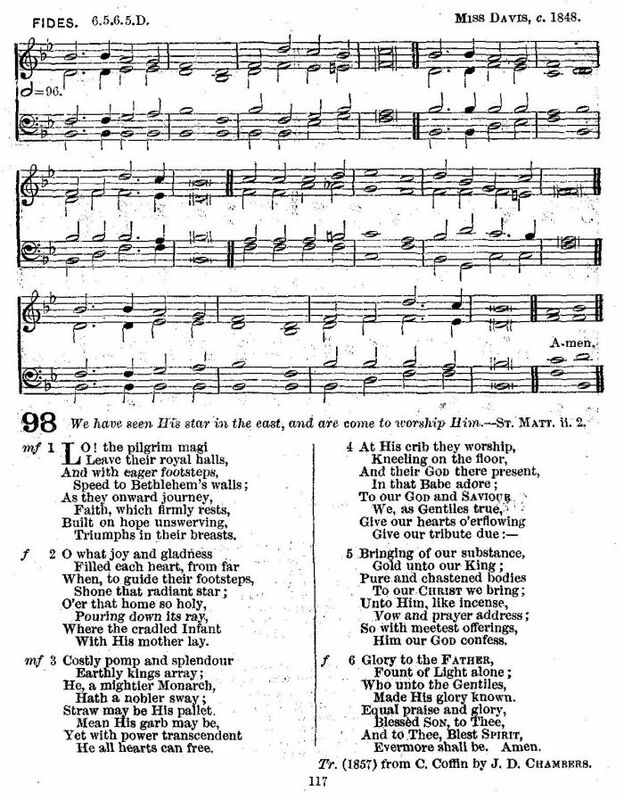 Sheet Music from Thomas Helmore and Thomas Morley, eds., Music of the Appendix to the Hymnal Noted. Containing nearly 250 Tunes for Long, Common, Short, and Peculiar Metres; together with several Gregorian Hymns and Antiphons; the Eight Gregorian Tones; the music of the Reproaches; the Seven Last Words; and Litany Tunes; &c. Second Edition. (Novello, Ewer & Co., No Date, ca. 1870), #132, p. 142. Also known as "The Tune Book as Used at St. Albans, Holborn."